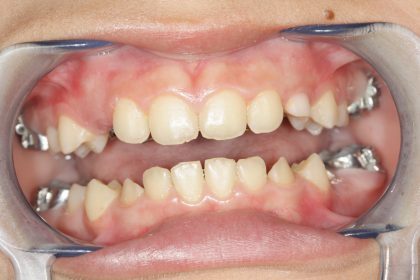 Invisible braces suit some adults quite well as they are just as the name implies, virtually invisible. 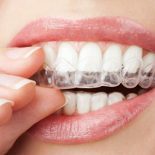 No matter your age, straightening your teeth and correcting bite issues with braces is a healthy choice. 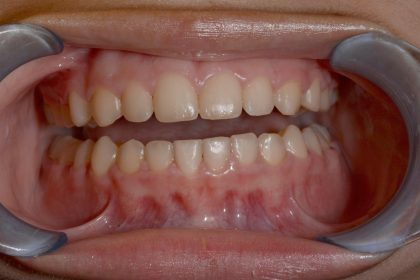 Consult Santa Monica dentist Dr. Satvat and begin the journey to straight teeth.